In an ideal world, evictions wouldn’t be necessary. They’re time-consuming, stressful and, most importantly, result in a substantial loss of income. At Triumph, we’ve put together an experienced team of real estate experts prepared to help you remove unwanted tenants in a timely, efficient and inexpensive manner. Landlords cannot act in any way they choose. After all, tenants have rights, too – as set out in the lease agreement. Many landlords falsely believe, though, that if a tenant breaks the terms of the lease agreement, then they – the landlord – can act in whatever way they choose to remove the tenant. Of course, this is entirely the wrong approach. Landlords need to adhere down to the letter of the lease agreement, irrespective of what the tenant has alleged to have done. We say ‘alleged’, because the allegation needs to be substantiated by course of law. Landlords cannot take the law into their own hands. In many cases, it means the tenant can file a lawsuit against the landlord – often succeeding, too. 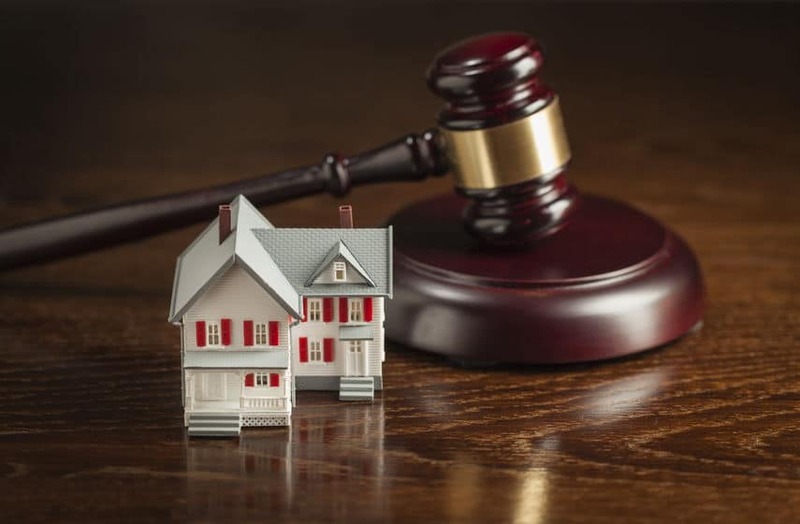 By not adhering to local, state and federal legislation surrounding the eviction process, it means that you run the risk of delaying the eviction far beyond what should have been the original date. When handled properly, evictions can be dealt with very swiftly – helping to restore the income stream from your property. There have been many cases in which the landlord has forcibly removed the tenant, or forcibly entered the property, or even having utilities cancelled. All these courses of action are illegal, regardless of what the lease agreement states. If you are not aware of the broader legal picture surrounding the eviction process, you should consult an attorney or property management professional. They have the knowledge and expertise to establish wrongdoing on behalf of the tenant and to have that tenant removed as quickly as possible. In the case of the real estate professional, they have the means to find a quality replacement tenant to restore that income stream even faster. Real estate agents understand the letter of the law, how best and how quickly the tenant can be removed – and acts in a way that protects your financial interests. A swift and timely eviction means you can re-occupy the property and start re-earning the income potential the rental has. That’s exactly how Triumph Property Management can help. For well over a decade now, we remain the premier real estate company to help you with your Las Vegas evictions. No matter how complicated the eviction case may be, our team are equipped with the legal knowledge and practical experience needed to help solve the case and evict the incumbent tenant. If you elect to perform the eviction process yourself, you may not be aware of the many legal barriers that you cannot break. Many are obvious, some are not so obvious. It’s vital that you consult an experienced professional who can guide the process without these risks. If you would like to learn more about how we can assist you with your Las Vegas eviction, contact a member of our team today. You can call us direct at 702-367-2323 or, alternatively, fill out our online form below and one of our real estate experts will be in touch very shortly. Thank you for considering Triumph Property Management as your provider of Las Vegas eviction services.